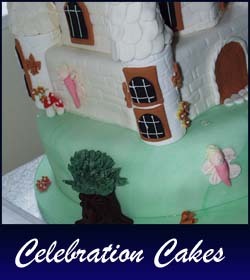 The Finishing Touch supply made to order cakes in any size and shape. Cakes can be made in a range of different flavours including carrot, chocolate, plain, eggless cakes and gluten free cakes. 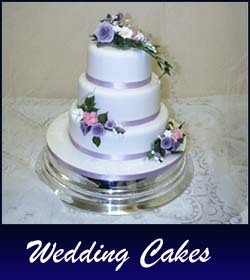 We offer free delivery and set up on all wedding cakes, all other cakes are made on a collection basis only. We can even ice and decorate your own cake if you wish. 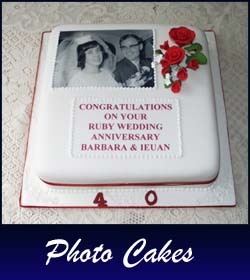 Please not that all cakes take time to create and decorate, so please allow a minimum of 1 week for all cake orders. Wedding cakes may take longer, so please allow more time. Please feel free to contact us for advice and help on any of our cakes and services.